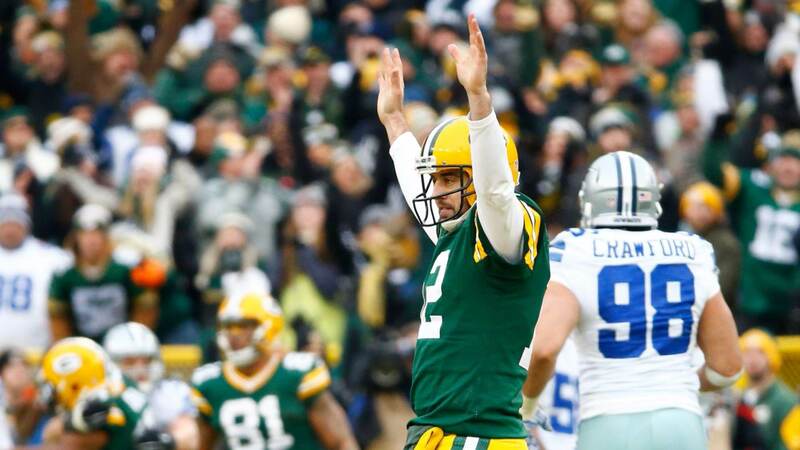 In what's becoming an annual tradition, Aaron Rodgers and the Green Bay Packers hung a crushing loss on the Dallas Cowboys today. With a little over a minute left, Rodgers moved his team 75 yards down the field for a game-winning touchdown pass to Davante Adams. On the previous drive, the Cowboys had strategically run 17 plays and taken close to nine minutes off the clock before Dak Prescott ran in a touchdown to take a 31-28 lead. However, a questionable decision to throw it on 2nd down helped keep time on the clock for the Packers and it proved to be all their incredible quarterback needed to get the win. The Cowboys were up 21-6 in the 2nd quarter after scoring touchdowns on their first three drives. The offense stalled after halftime, though, and a pick-six off a tipped ball by Terrance Williams helped spearhead the Packers' comeback. 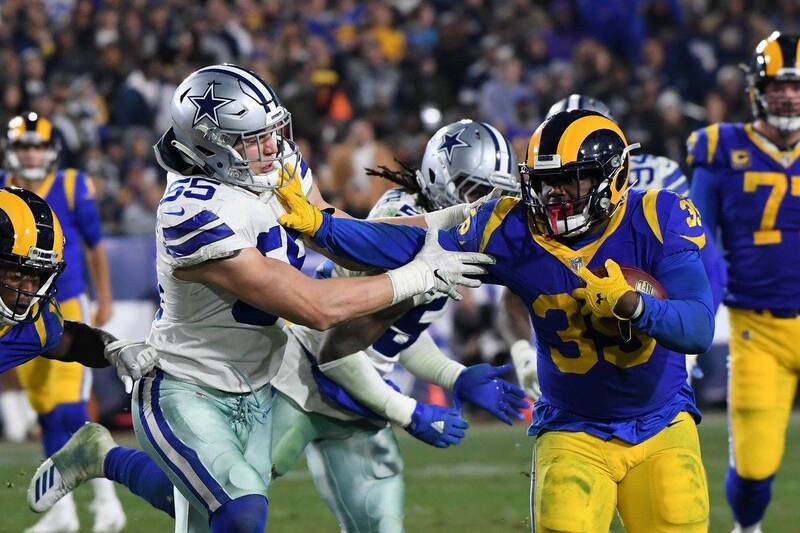 The Packers were able to continually gash the Cowboys defense with rookie running back Aaron Jones, who had 125 yards and a touchdown on just 19 carries. Dallas was clearly still missing linebacker Sean Lee and had no answer for Green Bay's rushing attack, even with starter Anthony Hitchens back from injury. It was a great game with plenty of back and forth, as most meetings lately between these two teams are. 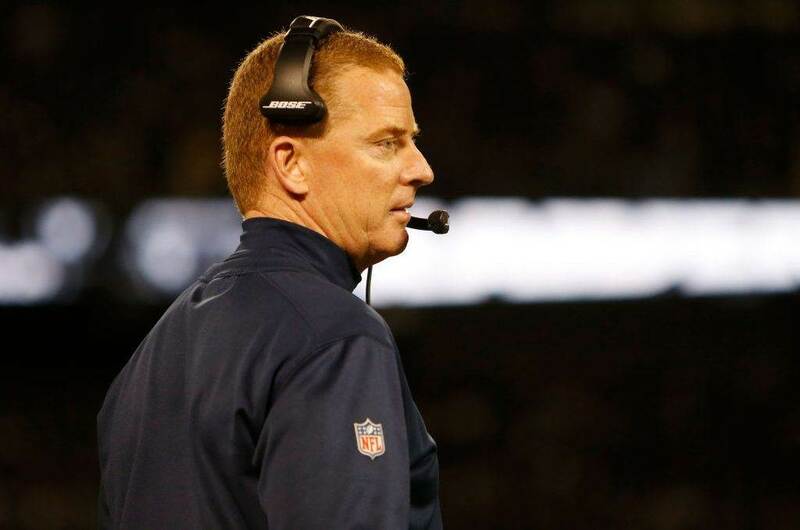 However, just as consistently, the Packers got the upper hand and send the Cowboys limping into their bye week. David Irving returned from his four-game PED suspension and looked monstrous, getting two of the Cowboys' four sacks and laying in some post-throw hits on Rodgers as well. While it wasn't enough to stop the NFL's best quarterback today, his presence along with DeMarcus Lawrence going forward should give the Cowboys the most dangerous defensive front they've had in a long time. Lawrence tacked on another sack to his breakout season on a bit of a technicality, being credits with an "in the grasp" call while hanging on to Rodgers' ankles. He now has 8.5 sacks on the year, his career high, and could be in double digits before the midway point of the season. While the game goes down a loss for Dak Prescott, he did about everything you could ask in a shootout with Aaron Rodgers. Dak threw for three scores and ran in another while completing 69% of this throws for 251 yards. He made some brilliant throws under duress and scrambled for 37 yards. It was the best he's looked all season and a great sign for things to come after the bye week. It was another tough slog for Ezekiel Elliott but he finished the day with a respectable 116 yards on 29 carries. 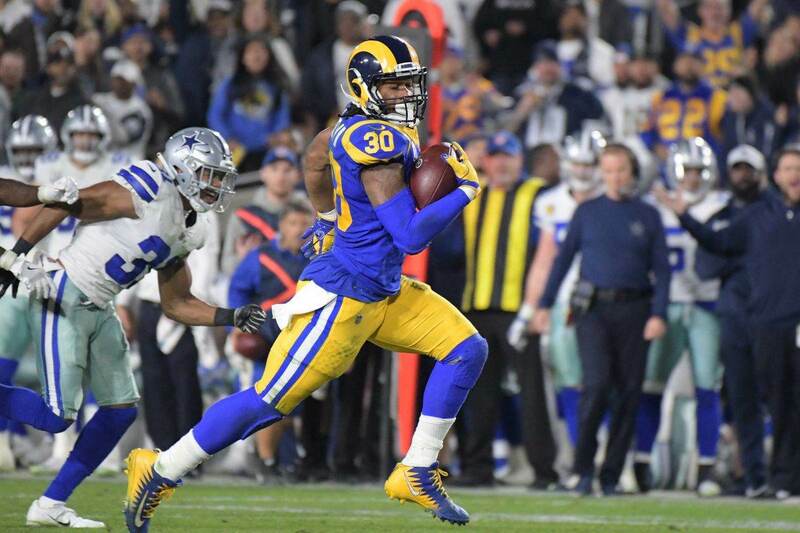 The average improved late in the game as the Cowboys finally found running room, but early on it was more of the same struggles that we've seen most of the season. Something is missing from this Cowboys rushing attack right now, and perhaps it's as simple and Ronald Leary and Doug Free. Hopefully they can figure it out during the bye. While he got beat on the game-deciding touchdown by Davante Adams, rookie cornerback Jourdan Lewis was otherwise impressive all day. He was credited with three deflections and tied for the team lead with seven tackles. Lewis continues to show off his physicality and coverage ability, validating what many said about him during the draft process. If not for his pending legal issues at that time, Lewis was projected as a potential first-round talent. He has certainly looked the part so far this year. Elsewhere in the NFC, the Eagles improved to 4-1 with a beatdown on the Cardinals. Washington was on bye and remains 2-2. The Giants went from bad to worse with a loss to Detroit, dropping to 0-5 and also potentially losing Odell Beckham for the season with a major ankle injury.